Getting a college degree is a huge life step, and for many students it is also their first big financial investment. Scholarship programs can help offset some of the cost while also offering travel opportunities, networking and leadership skills. Getting a college degree is a huge life step, and for many students it is also their first big financial investment. The question on the minds of many incoming students and their families is how to balance higher education opportunities with affordability. Each year UT’s Office of Financial Aid helps nearly 30,000 students secure more than $475 million in financial aid. Whether the funds come from the university, private foundations, donors or other entities, these investments contribute to students’ succeeding at the university. “Students that don’t have to work are more likely to graduate on time and with better performance,” says Diane Todd-Sprague, director of financial aid. Not having to worry about tuition payments enables students to benefit from the networking community, learning opportunities and work experiences scholarships can offer. Scholarships are funds that don’t have to be repaid. Eligibility for undergraduates is generally determined through a holistic review of both financial need and academic merit. 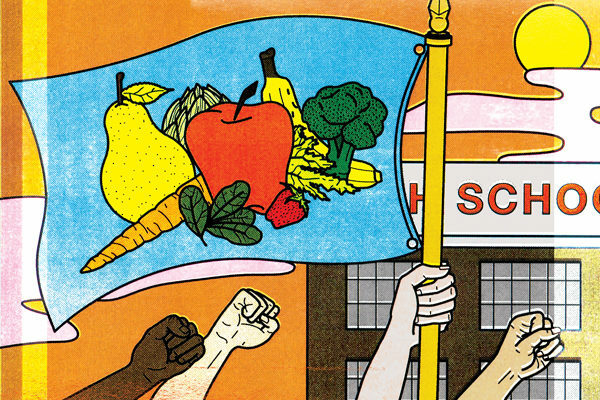 Learn more about five notable scholarships and students that are making the most of them. ULN is an incentive-based scholarship program designed to help students be part of a community and provide them with leadership training. Students invited to participate in the program are held accountable to their academic goals with weekly meetings, professional development, community service, ULN events and reflection journal assignments. By meeting these program requirements students can earn $20,000 over four years. The ULN is a wide-reaching program, assisting about 500 students a year. The embrace of this program is life changing for many. 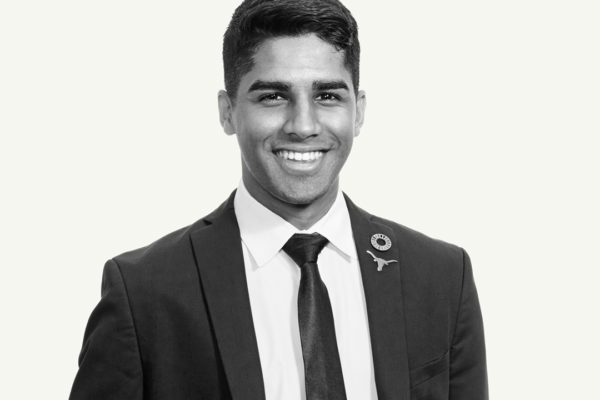 Juan Simon Michel, biochemistry junior, remembers when he found out he was selected to be part of the ULN. The heart of the ULN program is the leadership training that spans the classroom, community and workplace. The first year of the program focuses on mentoring — students helping students with professional development, academic needs and being far from home, a first for many ULN students. Years two through four provide students with internships on and off campus to prepare them for life after they graduate. “Knowing that there is a group of people that cares for us as much as a family is unexplainable,” Michel says. One of the major reasons students from lower economic backgrounds struggle in higher education is a lack of institutional confidence. Student mentors help instill that confidence in incoming students. The Forty Acres Scholars Program, funded by TexasExes, offers a rich college experience that provides academic, leadership and cultural opportunities within an intimate cohort of fellow scholars, who all have access to UT Austin’s vast and distinguished alumni network. 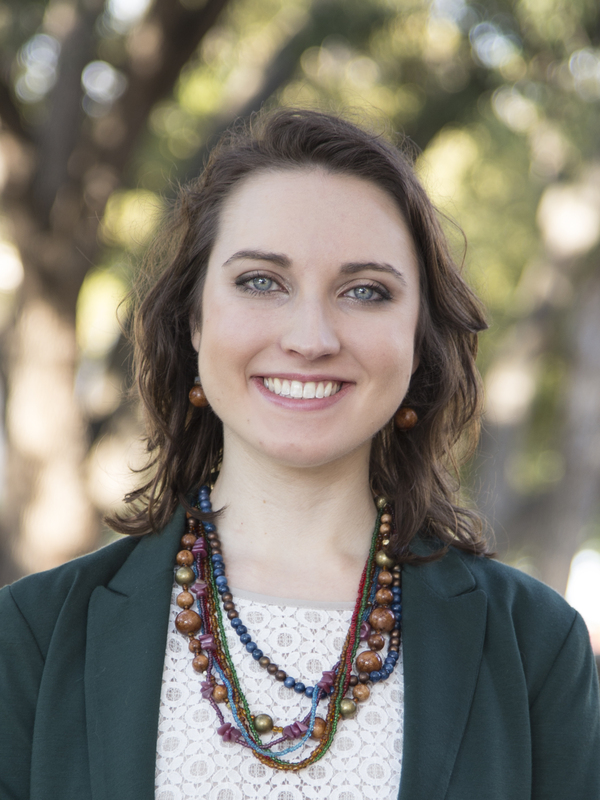 In addition to funding that covers all tuition, living costs and books, Forty Acres Scholars also have access to an “enrichment stipend” — $13,000 awarded to each scholar enabling them to pursue opportunities outside of the Forty Acres, from philanthropic projects to internships to study abroad. As part of the Forty Acres Scholarship Program students interact with accomplished alumni, including Michael Hartman, CEO of Amy’s Ice Cream, and Oscar-winning actor Matthew McConaughey. 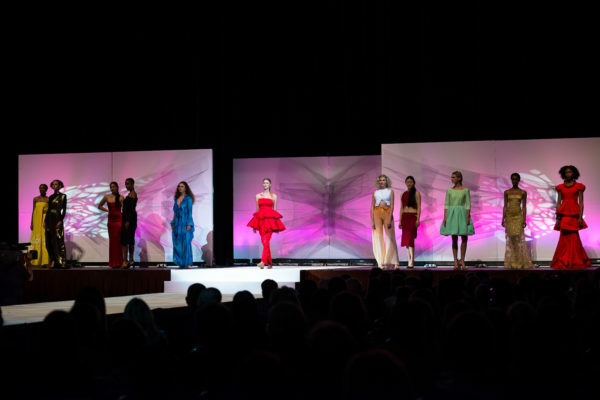 These connections are crafted based on the students’ academic and professional interests. Scott notes that access to alumni is great training in networking. She also took advantage of her enrichment stipend last summer when she did a research internship in Italy that also included a philanthropic activity. “When I tell people I spent the summer in Italy, they are always surprised to hear that the impetus for my trip was the opportunity I received to conduct regenerative medicine research,” Scott says. The Presidential Scholars Program is an incentive program designed to bring the best and brightest to the university. Offering around 450 scholarships a year, funded by donations, the Presidential Scholarship offers promising Longhorn students the resources and financial support they need to stay focused on their studies and engage in experiential learning. In addition to financial support, scholars benefit from a dedicated team helping them navigate the institution. Presidential Scholars receive guidance on meeting with professors, taking advantage of learning resources and connecting with the UT community. The support team helps students craft their degree progress and stay on track to graduate. “Through the Presidential Scholars program our students grow professionally and personally, becoming leaders who help maintain our university’s reputation as one of the best public research universities in the world,” says President Gregory L. Fenves. On top of the $5,000 given to the scholars annually, there is a one-time $1,500 Enrichment Scholarship to be used for an internship, research, study abroad or professional conference experience. The goal is to encourage scholars to engage in experiential learning, strengthen their resume and explore career options. 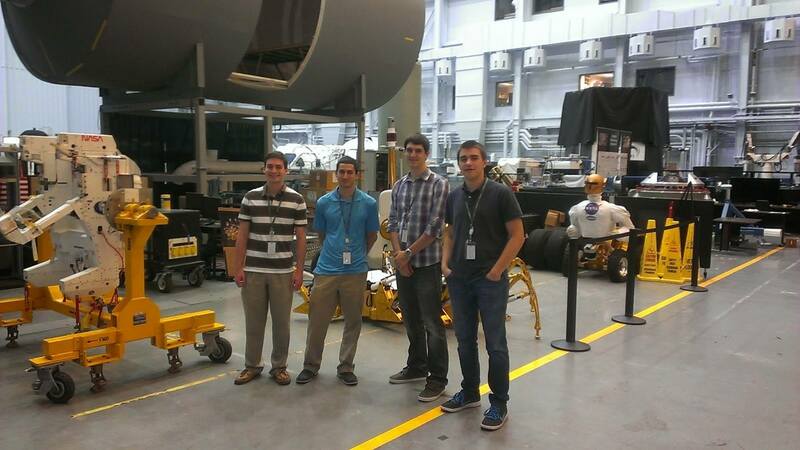 Presidential Scholar, Leon Kozinakov (right) during his NASA internship. “The scholarship helped me focus on my work instead of on paying the bills,” says electrical engineering junior Leon Kozinakov, who used his enrichment scholarship to intern at NASA. Access to explore dream opportunities is the goal of the Presidential Scholarship. The extra money allows students to go for opportunities they might have thought were once out of their reach. 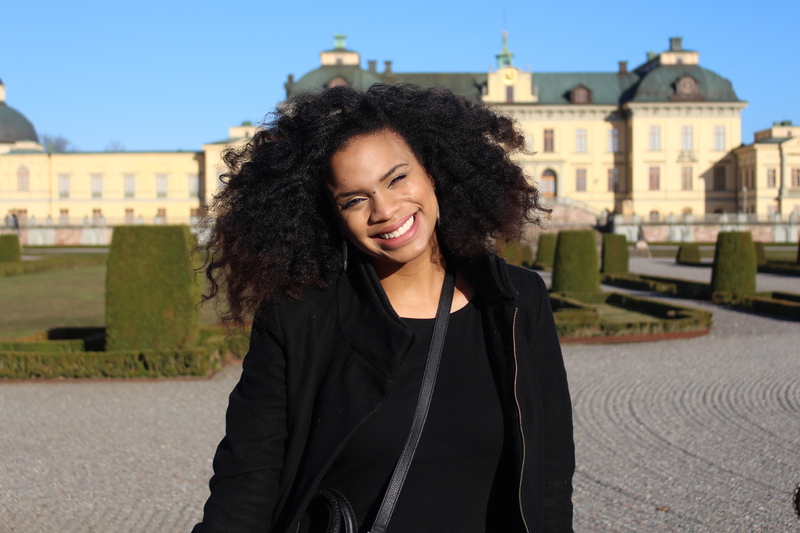 Presidential Scholar, Kenya Morrow in Sweden. “The scholarship gave me the resources and encouragement to pursue adventures beyond the classic studying environment,” says Kenya Morrow, civil engineering senior. Morrow took her study of engineering concepts abroad to Stockholm, Sweden. The Terry Scholarship has Longhorn roots. Howard L. Terry, BBA ’38, and his wife, Nancy, founded the Terry Foundation, the Houston-based non-profit that funds the scholarship. Terry, a self-made businessman born in Milam County in 1916, had a football scholarship to UT. He once said receiving that scholarship was one of the most important events in his life. Choi and her family immigrated to the United States from Korea when she was 14. Learning English and overcoming the cultural gap was a defining struggle, but it is her close relationship with her transgender brother that shaped Choi’s academic career. “My then-sister came out as transgender in February 2012,” she says, “and my conservative Korean parents did not react quite well at first.” Choi acted as a mediator between her brother and parents. This experience inspired her to pursue a degree in international relations and Arabic with a focus on LGBT advocacy in the Middle East. “My brother’s bravery and endurance to embrace his authentic self inspired me to be someone patient and tolerant,” says Choi. The Terry Scholarship provides students freedom from unnecessary loan debt, which allows Scholars the opportunity to pursue their individual dreams. 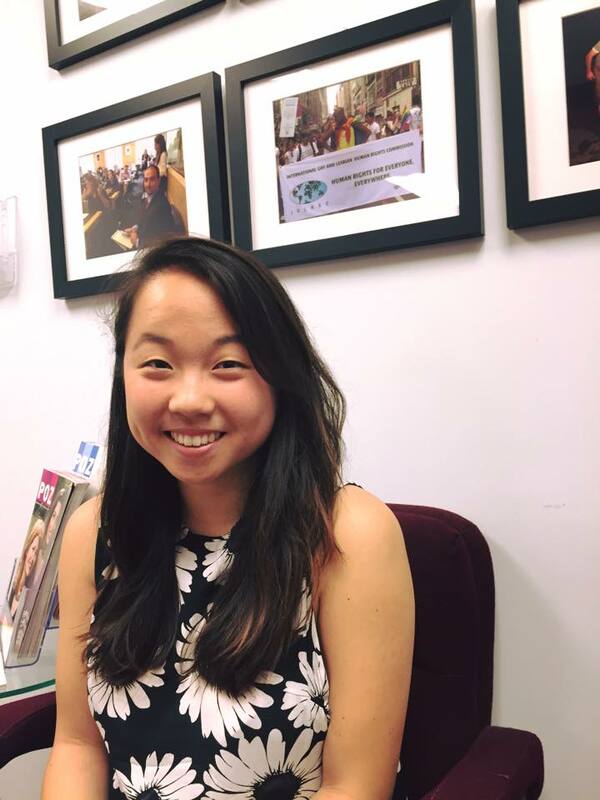 For Ashley, it was working at the International Gay and Lesbian Human Rights Commission as an advocacy intern in New York and attending the U.S. Mission to the United Nations to work with a group focusing on LGBT human rights. 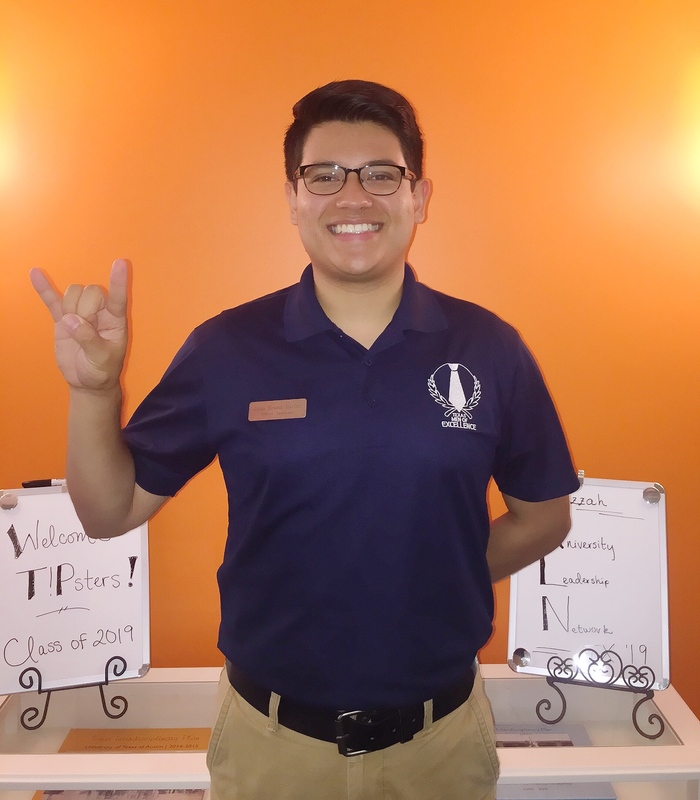 “Every Terry Scholar has a great story to tell and life-changing advice to share,” says Choi, who serves as vice president of the university’s Terry Student Association, helping to organize events that connect Terry Scholars with each other and with Austin through service projects. 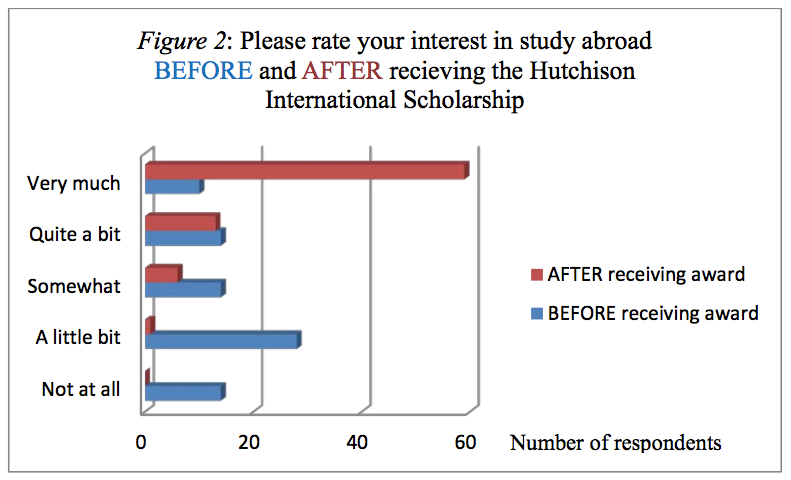 The Hutchison Scholarship opens the doors of international study to students who never would have considered it. As a first-generation college student, Jared Stewart, mathematics junior, says trying to live up to the expectations of his very proud family was a challenge. Like many of these scholarships, the success of the Hutchison is about more than just money. Scholars have advising sessions to help them navigate academic credit concerns and the logistics of studying abroad. Stewart used his scholarship to study in Cape Town, South Africa, the summer after his freshman year. Using the skills he learned from the Hutchison program, he sought out another scholarship to fund a second trip to Beijing. 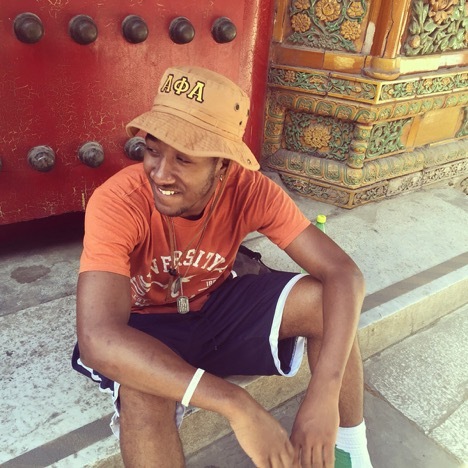 “I never would have thought studying abroad was an option for me. Now, I’m inspired to do even more traveling,” he says.